Meet the West Coast Fish 'n Chicks! 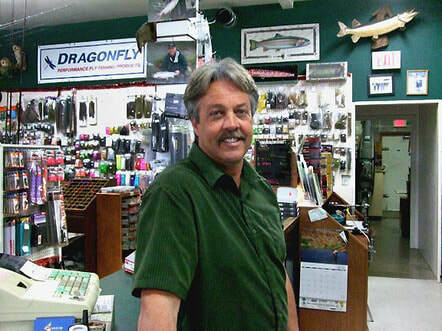 ​Nick, the new owner of our favorite fishing shop Hatch Match'r Fly and Tackle, situated in east Maple Ridge, has generously allowed us to continue our meetings in the upstairs of his shop. With great appreciation we thank you for all your help, knowledge and a ready smile as we come in each month. ​We give many thanks to Randy who has just sold his shop and moved on to a new chapter in his life. Through Randy's vision eight years ago, and kindly offering us space in his shop, our club was created. In that first year under his encouragement and guidance the West Coast Fish'n Chicks flourished. and became a group of ladies who's passion is fishing. All your help through the years has meant so much to us all. Check the members page to find current activities!